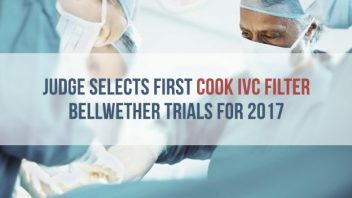 The judge presiding over the Cook IVC filter multidistrict litigation in Indiana selected three bellwether trials slated for 2017. 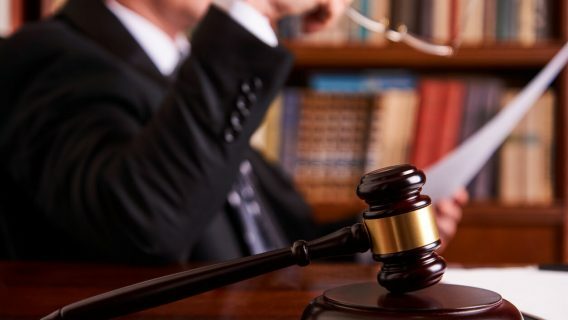 These trials will set the bar for hundreds of other lawsuits filed by people who say Cook Medical’s devices are prone to breaking in the vein and caused a number of injuries including punctured organs. 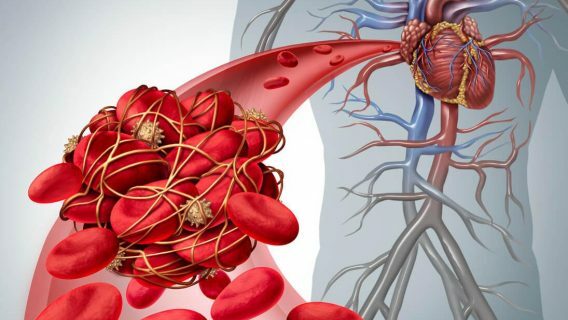 Doctors implant inferior vena cava (IVC) filters in patients to prevent blood clots from traveling to the heart or lungs. These small, cage-like devices anchor inside the inferior vena cava, the vein that takes blood to the lungs and heart. The filter stops blood clots that develop in the legs from developing into dangerous pulmonary embolisms or strokes. By 2012, more than a quarter of a million devices made their way into patients, and the FDA recommends removing the filters one to two months after implantation. But studies show these devices can be tricky to remove. Some may even break while inside a patient and 43 percent of Celect filters puncture the vena cava in within two months. The fragments can puncture organs or travel to the heart. 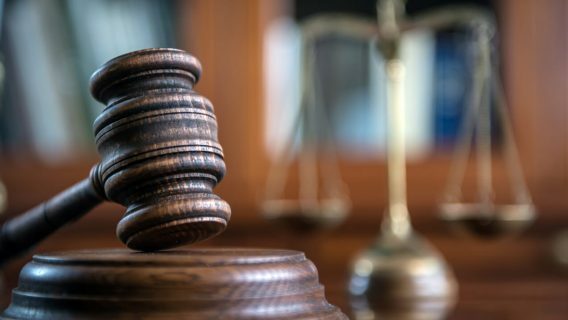 Hundreds of patients filed IVC filter lawsuits against Cook and a panel of judges centralized them before U.S. District Judge Richard L. Young in the Southern District of Indiana. The three bellwether cases allege a number of injuries caused by the Cook Celect and Günther Tulip filters. 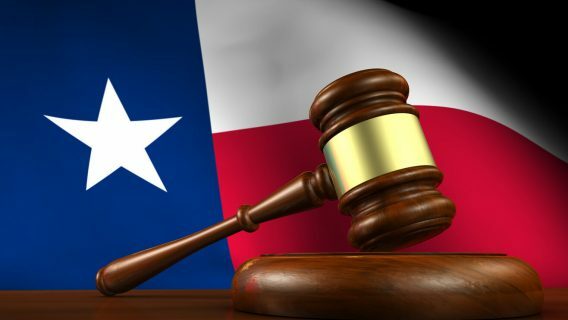 The first case set for trial belongs to Elizabeth Jane Hill of Florida. According to Hill’s complaint doctors were unable to remove the filter. After three years, she suffered from “persistent severe gastrointestinal symptoms, fatigue, diarrhea, vomiting and abdominal pain.” Doctors discovered the filter punctured the vein and embedded in the intestine. Part of the controversy surrounding these devices is the lack of proof that they are effective. One study in the Annals of Surgery showed that IVC filters may not actually provide a survival benefit. Patients who received filters in the study also had an increased rate of deep vein thrombosis. Last year, Judge Young scheduled a series of settlement talks in hopes of resolving the cases before trial. In addition to the Cook Celect and Günther Tulip, plaintiffs also name C.R. Bard’s G2 and Recovery filters in lawsuits. According to an NBC News investigation, Bard may have known about the risks before putting its filters on the market. Judge David G. Campbell in Arizona presides over the Bard proceedings. If both parties fail to reach a settlement in the Cook cases, bellwether trials will proceed in 2017.